October is finally here which means Fall is (hopefully) in the air, life is getting busy, and everyone is getting ready to bust out their slow cookers for the cooler weather. 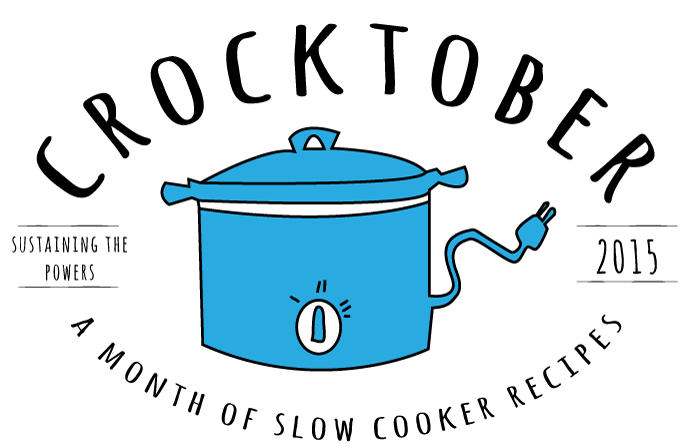 Stephanie from Sustaining the Powers celebrates “Crocktober” with an entire month of slow cooker recipes, so we’re joining together to help her kick it off with a Crocktober Starter Pack Giveaway. 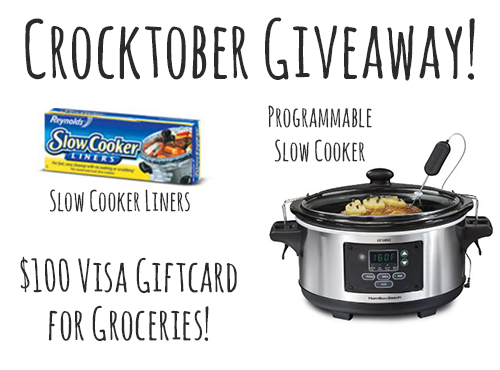 Included is a fancy programmable slow cooker, some slow cooker liners (the best invention ever) and a $100 visa gift card for groceries! Giveaway is open to US residents 18 years of age and older. Entries will be accepted via the Rafflecopter below from 10/1/2015 to 10/7/2015 at 11:59 PM EST. Winner will be randomly selected and will be verified. Winner will be emailed and must respond with a mailing address within 48 hours to claim their prize. I’m excited for this! I pulled out my crock pot last week and have been using it more. Makes my life so much easier! 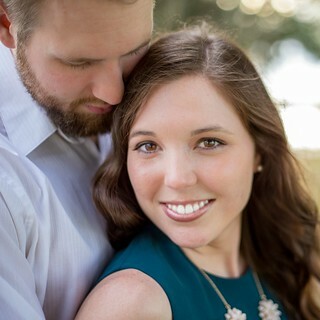 Hope you are well Jenna! I am excited to use the crockpot more this Fall, too. Thanks, Jen! Thanks for stopping by, Wendi! It was nice to meet you, too. Oh this will be fun!! Crockpot recipes are so easy to do, so I’m excited for this! Crockpot recipes are the best! They make my life so much easier.